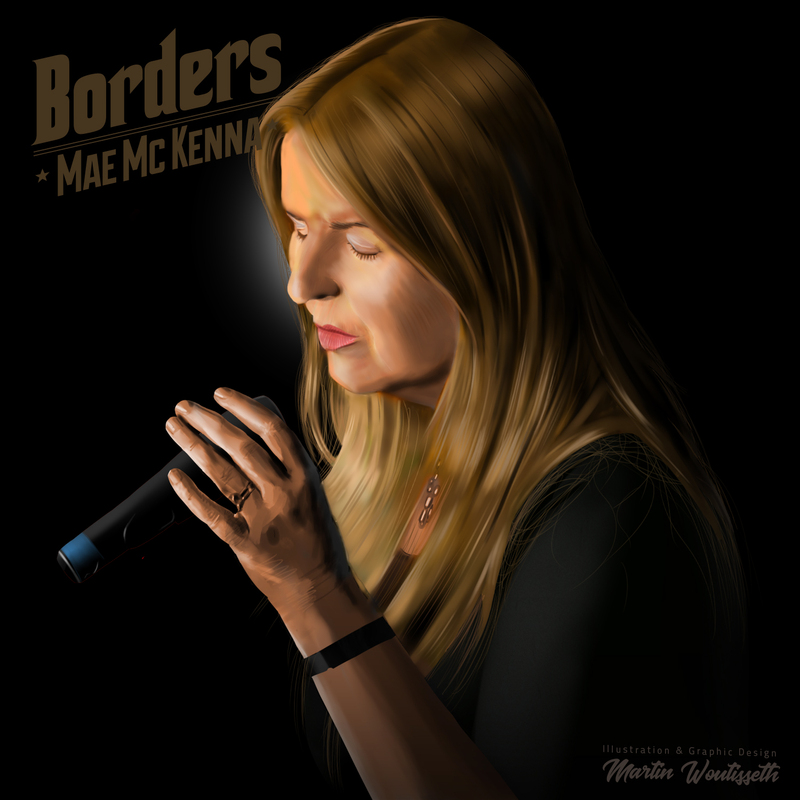 Mae McKenna has had an extraordinary and varied musical career, working at the highest level across many genres. She began her career in the 70s as lead singer with Scottish folk rock band “Contraband” who were signed to the iconic Transatlantic label when she was still only 16 years old. As a child she won the Lanarkshire music festival girls solo category twice, sang for the queen mother’s visit to her town and was a soloist on “Songs of Praise”. A Contraband album was released followed by 3 critically acclaimed solo albums. Mae joined the original West End production of Jesus Christ Superstar. There she was spotted by Scritti Politti producer, Adam Kidron, who quickly realised her talent extended to vocal arranging as well as singing. This set her on a path as a session singer where her extraordinary versatility led to her performing on thousands of studio sessions , TV series, films and commercials both here and abroad. She has also sung, arranged and co-arranged the backing vocals on numerous pop records including over 200 top ten hits. In the late 80’s Mae signed a record deal with Virgin’s venture label and released her own material for the first time on the self produced “Nightfallers”. Although the album was a limited release it was well received critically for both pioneering originality and production. She was approached directly by Virgin Japan to record another Album for them,”Mirage and Reality” and to produce Japanese popstar, Emiko Shiratori. A further independent CD, “Shore to Shore” was released in the late 90’s and is available on iTunes. Mae comes from a very musical family. Her parents, maternal grandparents and three of her aunts were on the stage. Other notable family members include her brother Hugh McKenna, (Sensational Alex Harvey Band) cousin Ted McKenna, (SAHB, Michael Schenker, Rory Gallagher, Gary Moore, Womack and Womack, Band of Friends) cousin Jeannie Lamb, (internationally known Jazz Singer) cousin Jim Drummond, (Strangeways) and of course her son Jamie Woon, (Polydor recording Artiste). The diverse musical influences she received at home, her classical music speciality in high school and the celtic folk/rock influence of Contraband combined to develop her versatility.